Become a 2019 SCA Member Today! 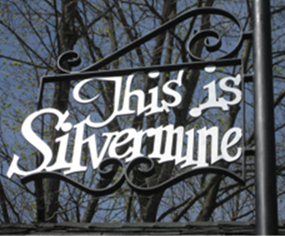 Join or renew your membership in the Silvermine Community Association now! The cost is $40. Many of the events such as Santa at the Tavern and the Annual Pot Luck Dinner are members-only. Don’t miss out on any of these great opportunities to meet your neighbors and share time with friends. Please join or renew today. You will also be able to choose ways you want to get involved as a volunteer in one of the many activities and events.